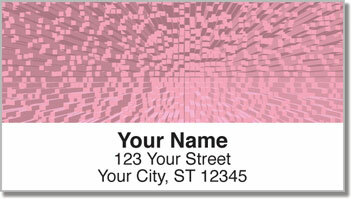 The intricate geometrical patterns featured on these return address labels have an eye-popping three-dimensional appearance! 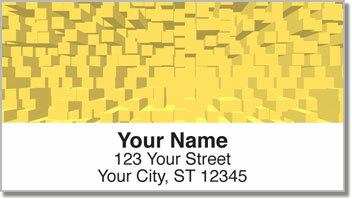 Colorful cubes create a powerful and professional-looking design that will make your mail stand out from the pack. 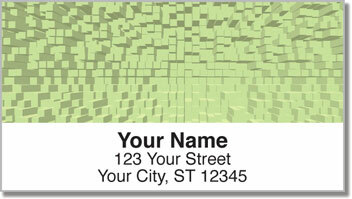 But the best thing about Extruded Blocks Address Labels from CheckAdvantage is how convenient they are! You'll never waste time writing out your name and address by hand again. A self-adhesive backing lets you peel them off and stick them on every envelope in an instant! 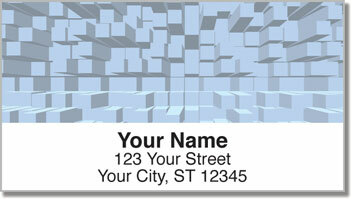 Get your very own Extruded Blocks Address Labels today! Complete your order with matching checks!